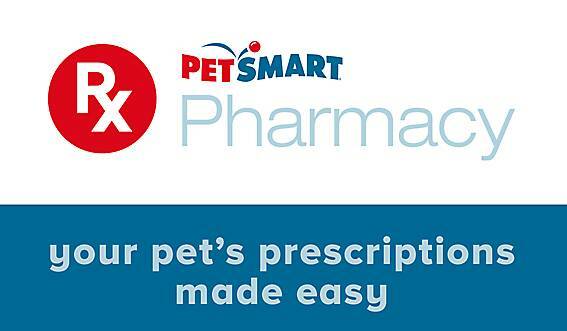 PetSmart announced the launch of PetSmart Pharmacy, a new online-only pharmacy that offers ordering and autofill of prescription and over the counter medications, and veterinary diet prescription pet food, combined with home delivery. 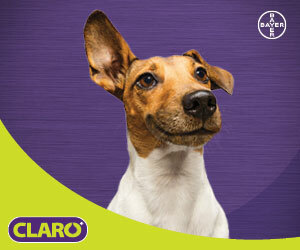 According to Packaged Facts, the pet medication market would be a more than $10 billion industry by 2018. 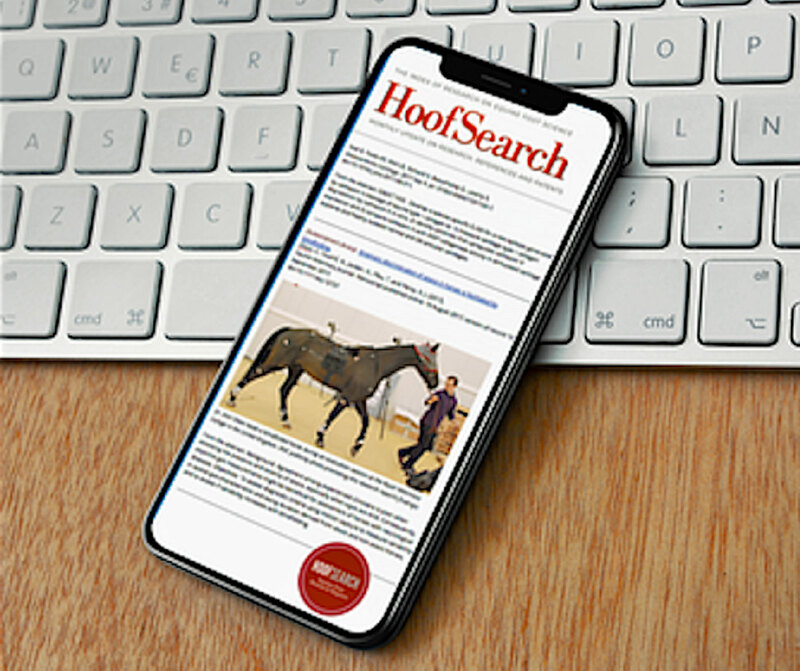 The market researcher’s 2016 National Pet Owner survey found that 46 percent of pet owners buy pet products online, up from 41 percent in 2015. During the online ordering process at PetSmart.com, pet owners enter information about their pet and veterinarian. From there, fully licensed and pharmacy-certified PetSmart pharmacists coordinate with the veterinarian. 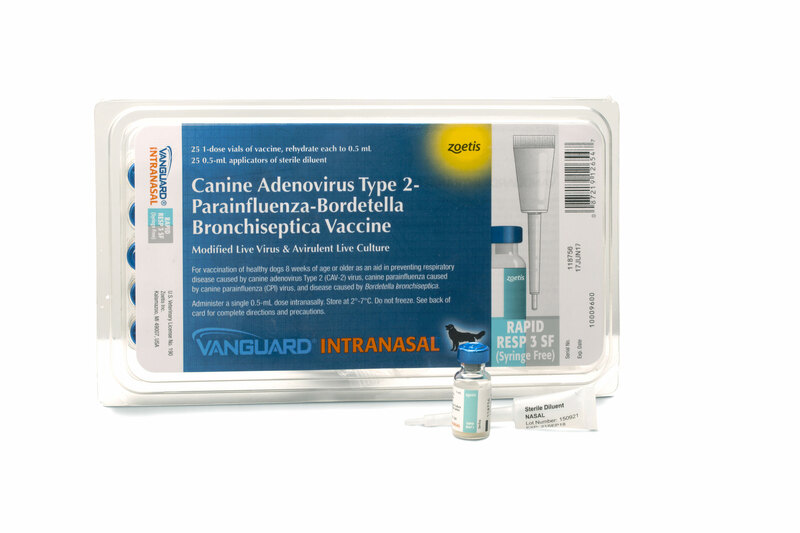 Once validated, prescriptions are filled and the products are shipped directly to pet owners’ homes. An auto-ship feature is available. PetSmart Pharmacy offers options to treat pet allergies, anxiety, arthritis, heartworm, seizure and diabetes, as well as rare ailments. Brand-name and generic prescription and OTC medications include Bravecto, Trifexis, Carprofen, Sentinel, and Vetmedin. PetSmart Pharmacy will not offer pet opiates as part of its product offering. 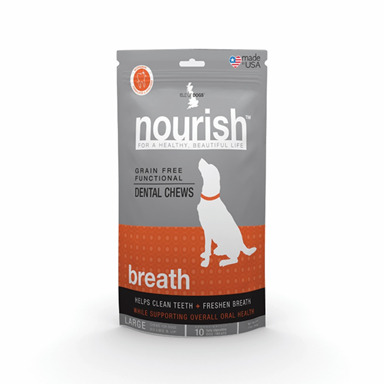 Veterinary diet formulas, wet and dry, as well as treats, from Hill’s, Royal Canine, and ProPlan will be available, as well.